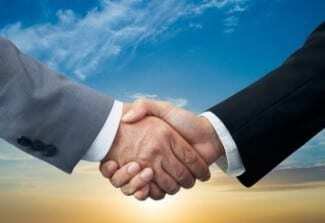 PIMSOFT and OMS has signed a partnership agreement for the OMS role as Sigmafine implementer and professional. 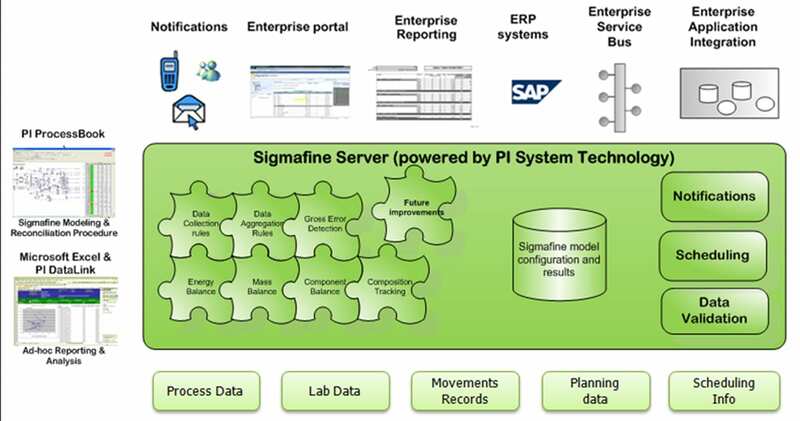 Sigmafine is software for the mass reconciliation or hydrocarbon management for the refineries and chemical plants. PIMSOFT (http://sigmafine.pimsoftinc.com/) Founded in 1995, is a private company headquartered in Turin (Italy) with satellite offices in Milan, Rome and Houston (TX). 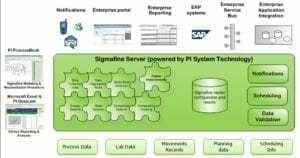 Pimsoft is the owner and maker of Sigmafine, an enterprise wide platform for improving and sustaining data quality in the process and manufacturing. Over 70 professionals, engineers and IT specialists, work at Pimsoft. Pimsoft are in the business of generating value for their customers by ensuring the Accuracy and Usability of process and manufacturing data at all times so that their customers can fully trust their data for action. Sigmafine, a state of the art platform for validating, reconciling and organizing information according to operational and business requirements of the customer. Expertise and services required to implement and maintain a complete data governance framework for process and manufacturing operations. Caring for data in process and manufacturing is their core technology, competency and expertise. OMS (Offsite Management Systems) (www.globaloms.com) was founded in 1998 by Dr. Suresh Agrawal and Mrs. Meena Agrawal, with a major focus is to provide the worldwide refining sector a world-class project management, integration and consulting service and automation solutions for refinery offsite operations based on Microsoft platform, MS products, third party expert systems and application frameworks. OMS is dedicated to their customers in providing them value for their investments, both in terms of time and money, giving them reasons to refer them with pride and total satisfaction. Both OMS founder and co-founder bring 30+ years of expertise and experience in oil and gas industry with degrees in Chemical Engineering, Chemistry and Information Technology.